Schedule your group’s next event in a few simple steps. You can start a new event from scratch, copy a past event, or edit a draft you’ve saved. To get started, select Create event and then Create a new event on your group’s homepage. To schedule an event, enter your event details (title, date and time, description, host), adjust the optional settings (repeat event, attendee limit, etc. ), and announce your event to members or save a draft for later. A good event title should introduce your event topic and encourage people to show up. Choose a start date and time and select the duration of your event (1 hr, 2 hr, etc.). The end time will be created automatically. Select Set an end time to choose a custom end date and time. Repeating event settings are located in the “Optional settings” section below. A featured photo will display on your event page and give members a better feel for your event. Photo files should be either JPEG, PNG, or non-animated GIF under 10Mb. Horizontal (landscape) photos that are at least 1200 x 675 pixels fit best. Start with an overall description, the location, and a basic agenda of your event. Give your attendees an idea of what they can expect during the event and what they need to know before they arrive. Give your members an address and map pin to find your event. Use the movable map pin to designate an alternate location if you’re meeting away from a street address. 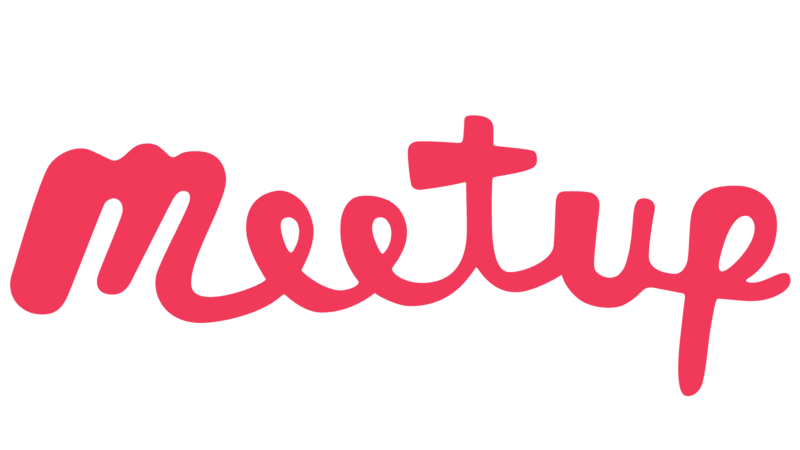 Some groups may be eligible to host their next Meetup event in a WeWork. Check out this FAQ page to learn more. The event’s creator is designated as the event host by default, but any member of the group can be an event host. Type in the “Add a host” textbox to change the primary event host or select co-hosts. Event hosts can edit event details and message attendees. Every event must have at least one event host. Repeat event: Choose how often the event will repeat (every week, every 2 weeks, etc.). Select Set an end date to choose an end date for the repeating event. Ask members a question: Pose a question for members who RSVP for the event. Questions are not a requirement to attend. Attendee limit: Set the total number of attendees for the event. Members will see how many spots are available and a waitlist will automatically be created when the attendee limit is reached. Allow guests: Allow members to bring guests and set a limit of up to 5 guests per person. RSVP start and end time: Set an open and close date and time for members to RSVP for the event. Event fee: Set an event fee to be paid in cash or credit card. For cash event fees, select the currency, amount, and create a refund policy. To manage credit card event fees in the U.S., create an account with Chase Integrated Payments, powered by WePay. Organizers outside of the U.S. can use PayPal to charge event fees by credit card. Select Preview to view your event from a member’s perspective. Select Save as draft to complete your event later. Select Publish complete your event to add it to your group calendar. Select Announce it now to share your event with members or Do it later. To announce your event later, click Announce on the event page.